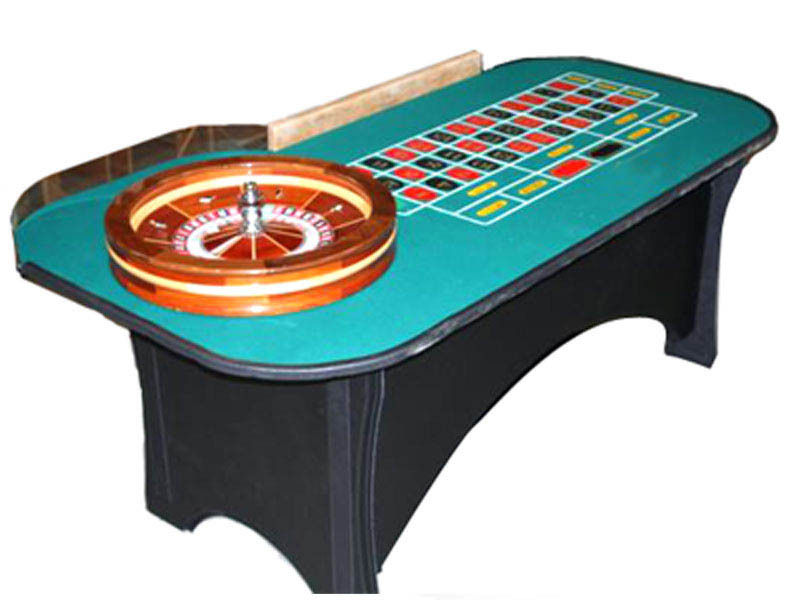 The WBC Roulette table is light years ahead of its competitors in terms of durability and ease of transport. 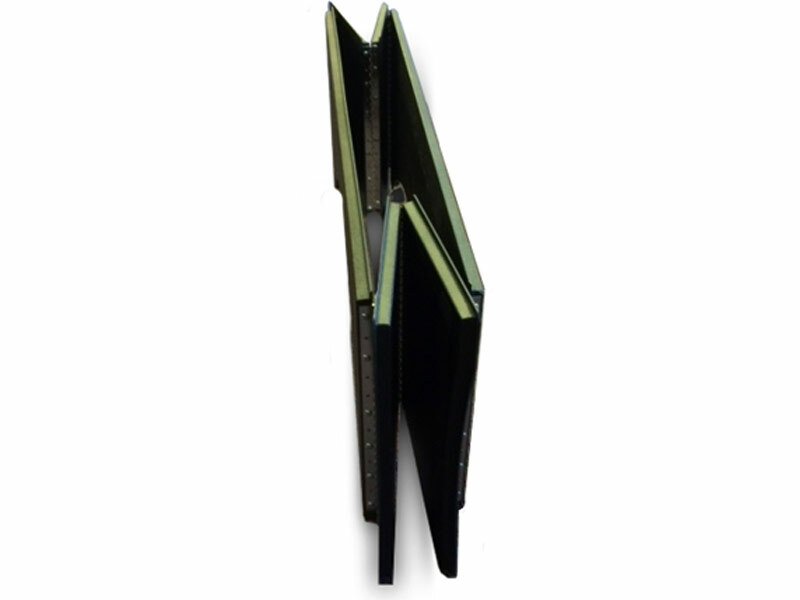 The top weighs less than 40 pounds and can be carried by one person. 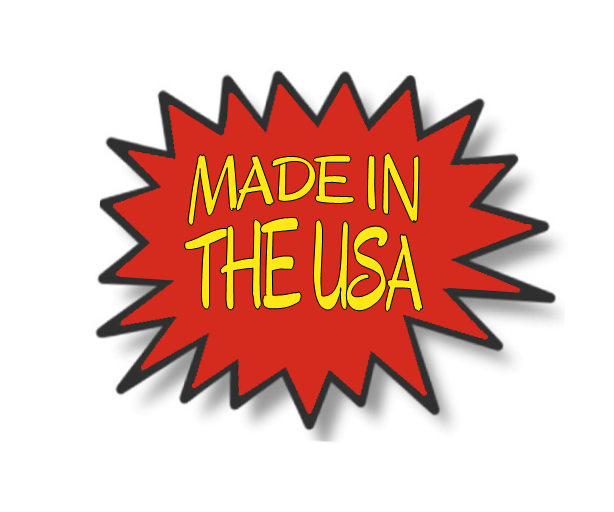 The stand weighs less than 30 pounds and is manufactured out of high impact ABS Thermoplastic and is virtually indestructible! 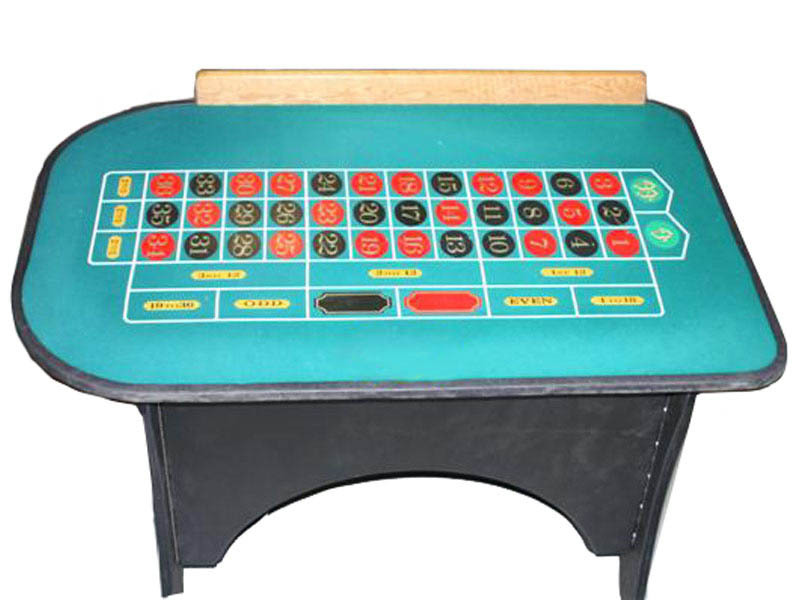 This is the lightest, most mobile roulette table on the market today! Subtract $100 if you provide your custom layout. 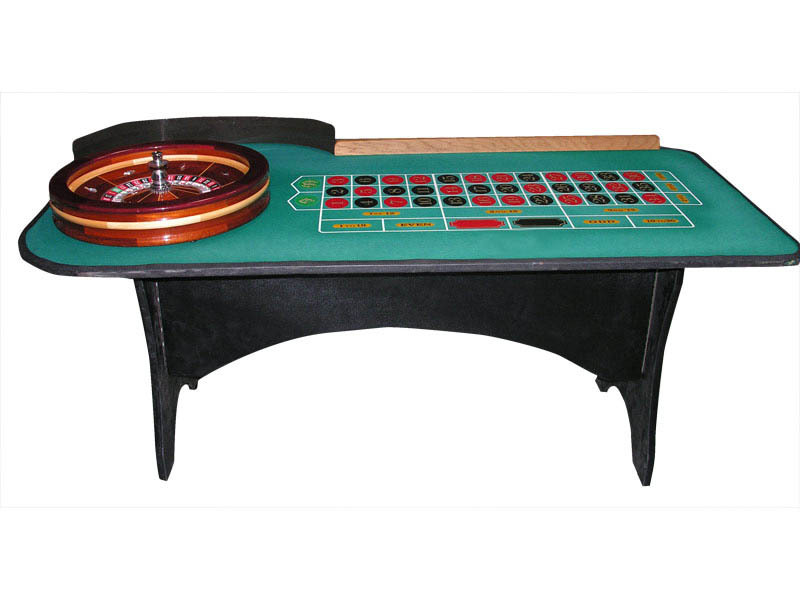 Why WBC Gaming Roulette Tables? Lightweight and durable. One person can carry this table into a job site and set it up in under 5 minutes, saving labor costs. 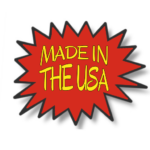 No more repairing and repainting rails or stands made out of particleboard, plywood or lumber. Sturdier than most wood or metal based tables. 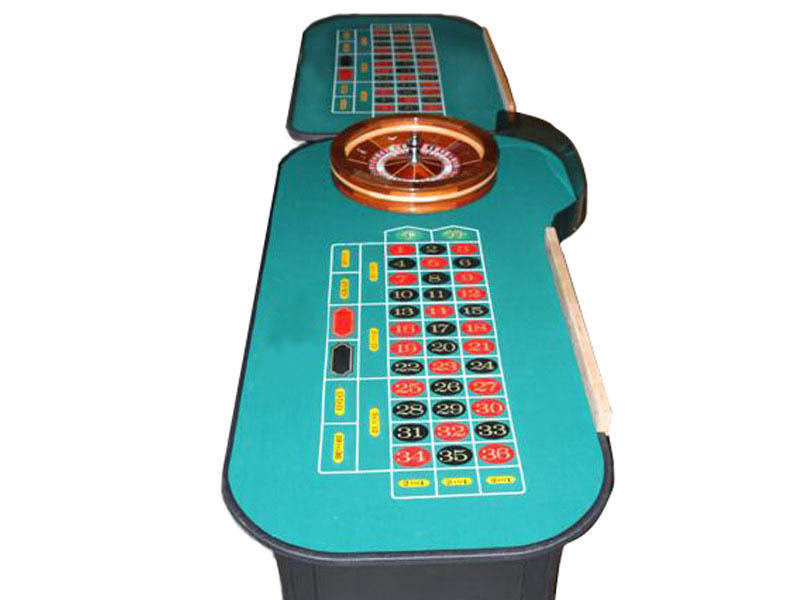 Adding the extension doubles the number of players without the cost of an additional roulette wheel. Stand out from your competitors! This is a great-looking table and sets a new standard for the industry.